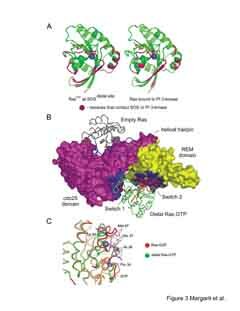 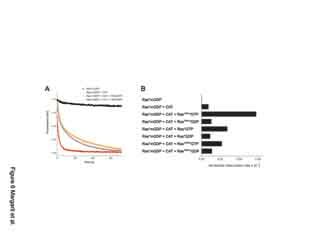 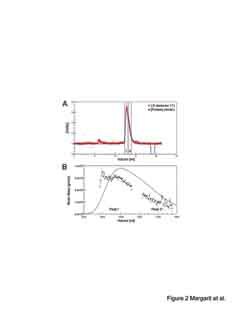 Growth factor receptors activate Ras by recruiting the nucleotide exchange factor son of sevenless (SOS) to the cell membrane, thereby triggering the production of GTP-loaded Ras. 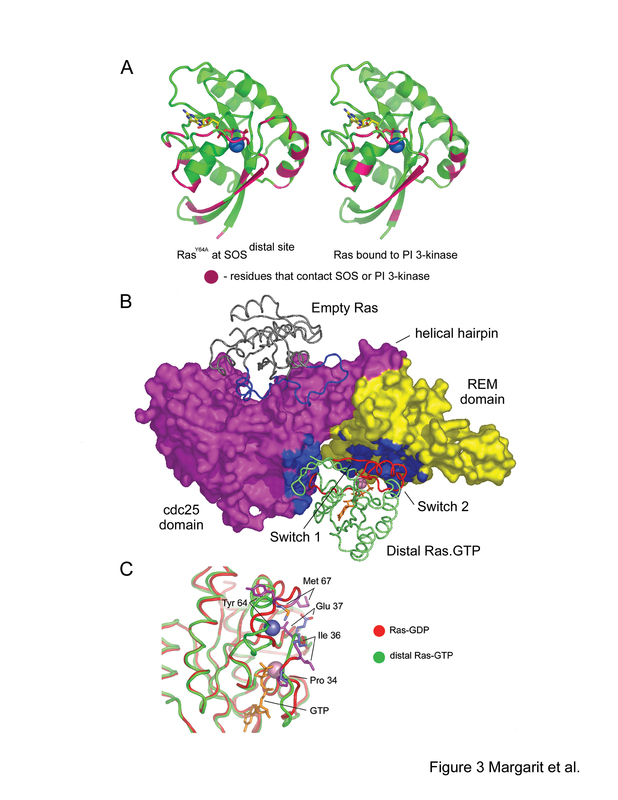 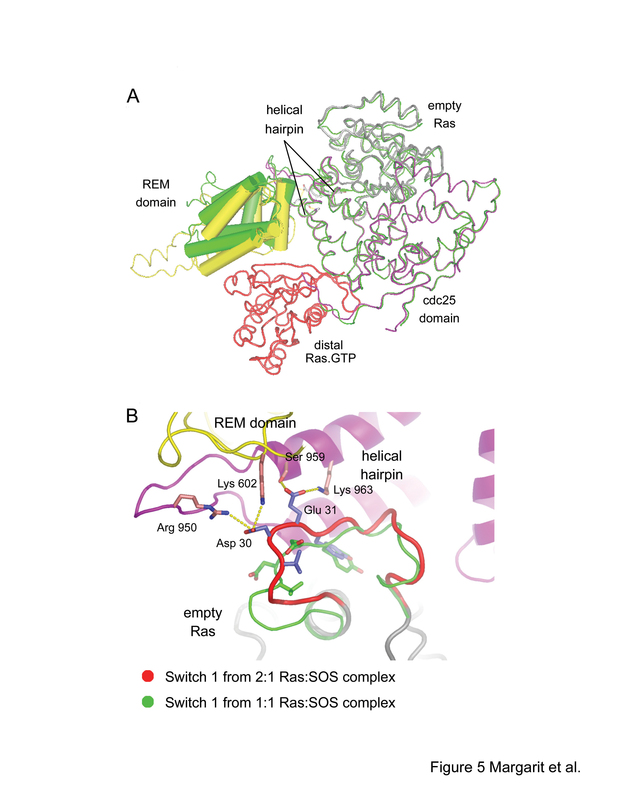 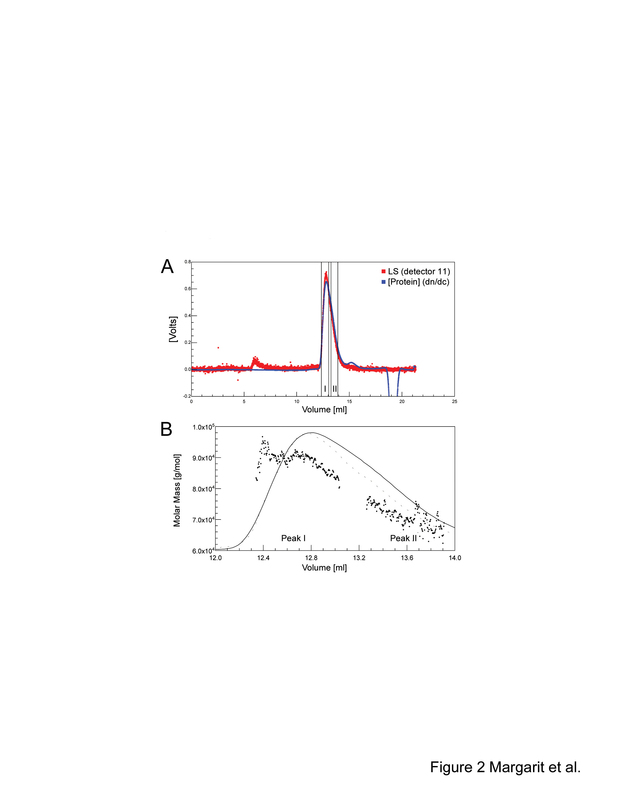 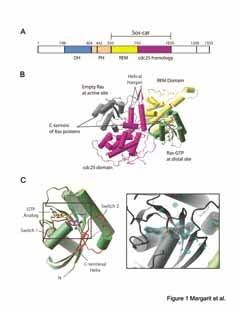 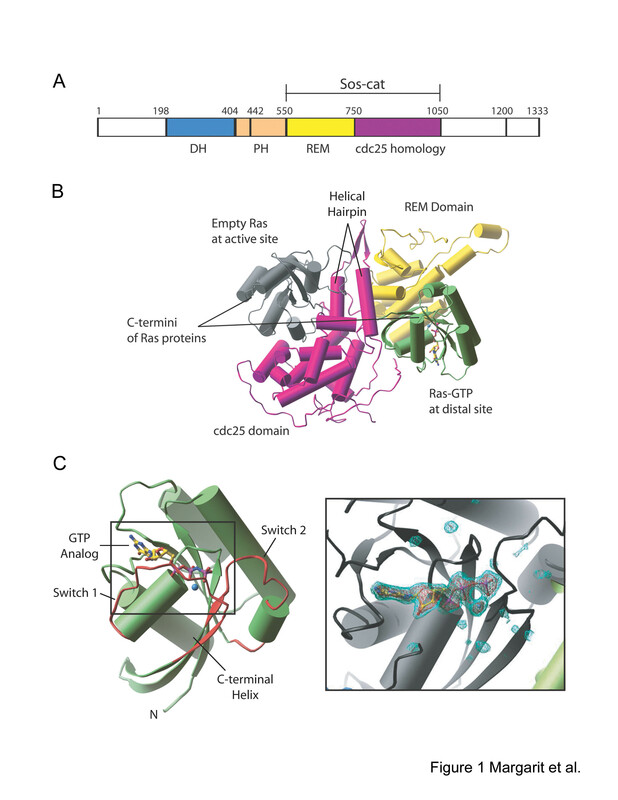 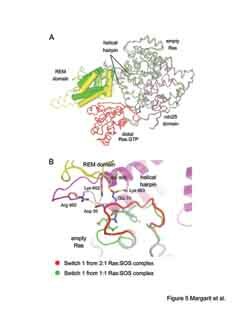 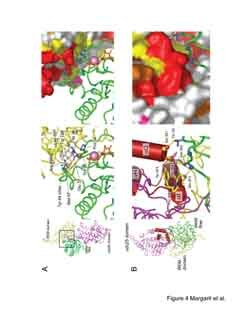 Crystallographic analyses of Ras bound to the catalytic module of SOS have led to the unexpected discovery of a highly conserved Ras binding site on SOS that is located distal to the active site and is specific for Ras·GTP. 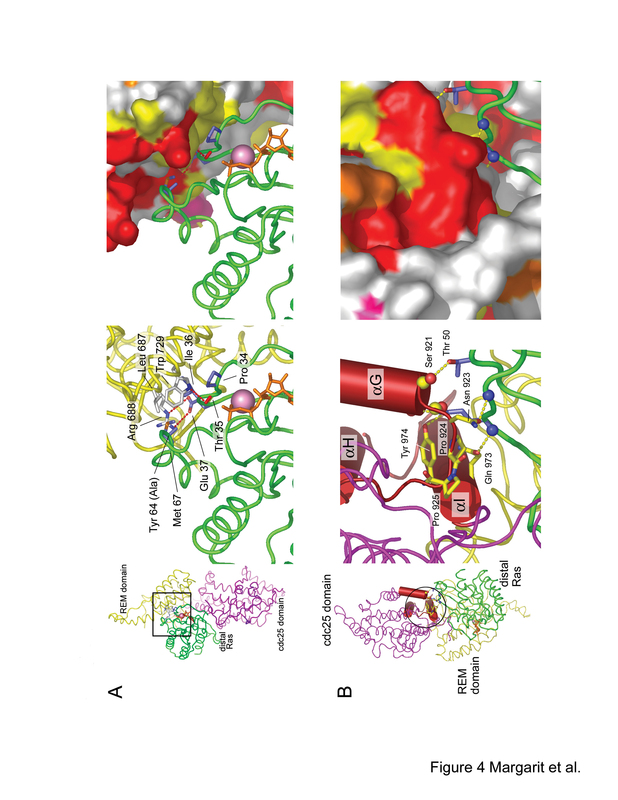 The crystal structures suggest that Ras·GTP stabilizes the active site of SOS allosterically, and we show that Ras·GTP forms ternary complexes with SOScat in solution and increases significantly the rate of SOScat-stimulated nucleotide release from Ras. These results demonstrate the existence of a positive feedback mechanism for the spatial and temporal regulation of Ras.